1959Ferrero buys and renovates a former textile factory in Villers-Ecalles, near Rouen transforming it into Ferrero France’s first factory. 1960Michele Ferrero launches a new product onto the French market for the first time with Mon Chéri cherry liqueurs, a name which evokes French refinement for many European countries. 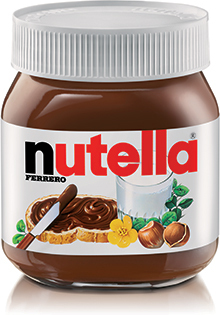 1961The French factory begins to produce Nutella. 1971Tic Tac is introduced to the French Market. Since then it has grown into one of the most well-known brands in the candy market place with 99 out of 100 French people familiar with it. 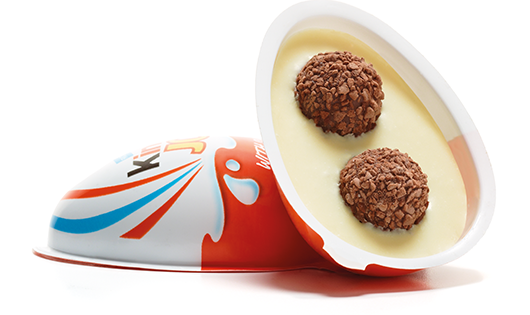 1975Kinder Surprise is launched in France. 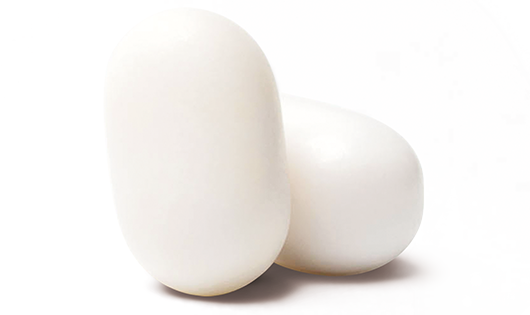 Today, more than 100 million eggs are sold every year in France. 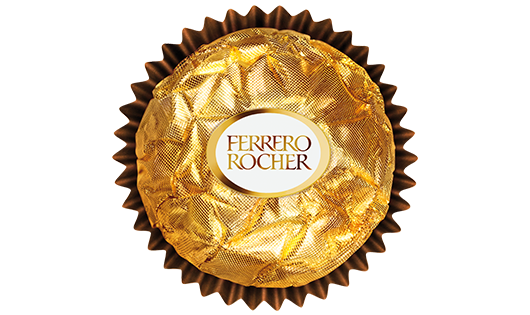 1982Ferrero Rocher is launched and quickly becomes France’s market leader in boxed chocolates. 1991Kinder Bueno is launched. Today it is France’s leading chocolate bar, with 2.4 million Kinder Bueno bars per day produced in Villers-Ecalles. 2000Ferrero launches another taste sensation – Ferrero Duplo wafers with hazelnut cream.2001Christmas and Easter are celebrated with new Kinder Schoko-Bons.2007Kinder Bueno White is launched. 2010Ferrero France’s Village Kinder opens and has since welcomed 5,000 children from disadvantaged families for annual sports holidays. 2013Villers-Ecalles becomes the first site in the French Food Industry to receive the ISO 5001 certification for energy reduction.2014A brand new ad campaign featuring Mr Schoko-Bons arrives on the scene.